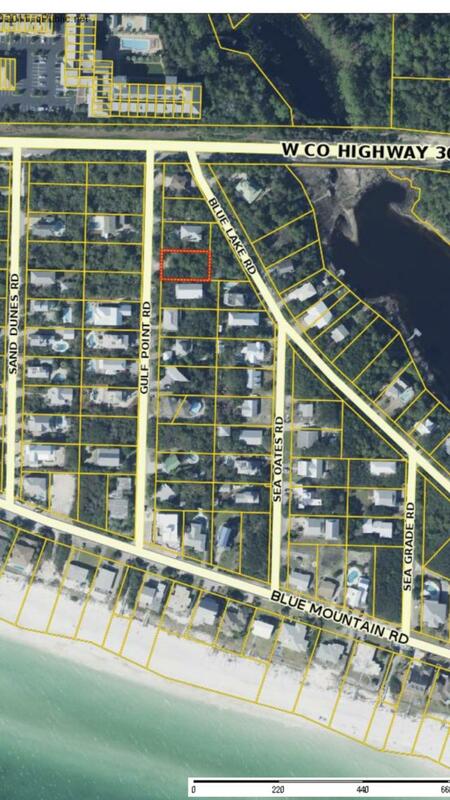 Rare opportunity to own an interior lot on a quiet street close to Big Redfish Lake and directly across from one of the four beach accesses in Blue Mountain Beach. South of 30A with no busy streets to walk means getting to the beach is a breeze! Possible Gulf views at 30'. No HOA fees and No build-out time. Voluntary HOA cooperates to keep old Florida feel alive in Old Blue Mountain, which is seeing a surge in new luxury construction. 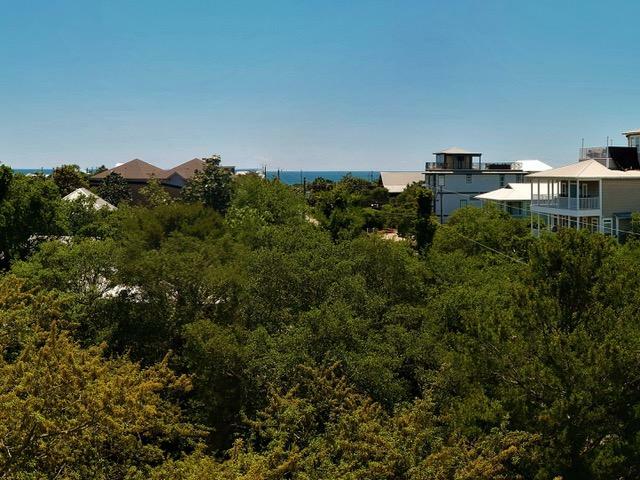 Be an owner in one of 30A's best neighborhoods that is getting better all the time!